A new service for rating restaurants has released its first results for New York City, and the winners are: Eleven Madison Park, Atera and a host of similar restaurants that often end up on such lists. The system is called Renzell. Created by Bo Peabody, an entrepreneur who owns restaurants in Massachusetts, it claims to report the experience of high-end diners more accurately than professional critics, books like the Michelin Guides, collected ratings on Yelp and in the Zagat guides or rankings like the World’s 50 Best Restaurants do. Renzell’s rating panel consists of more than 2,000 members, many of whom answered the company’s call for people who dine out frequently at upscale restaurants; word of mouth attracted many participants. They dine at a selected group of restaurants at their own expense, anonymously, then use an app to complete a lengthy questionnaire about the experience. The data they submit is run through an algorithm that the company has developed to determine the rankings. 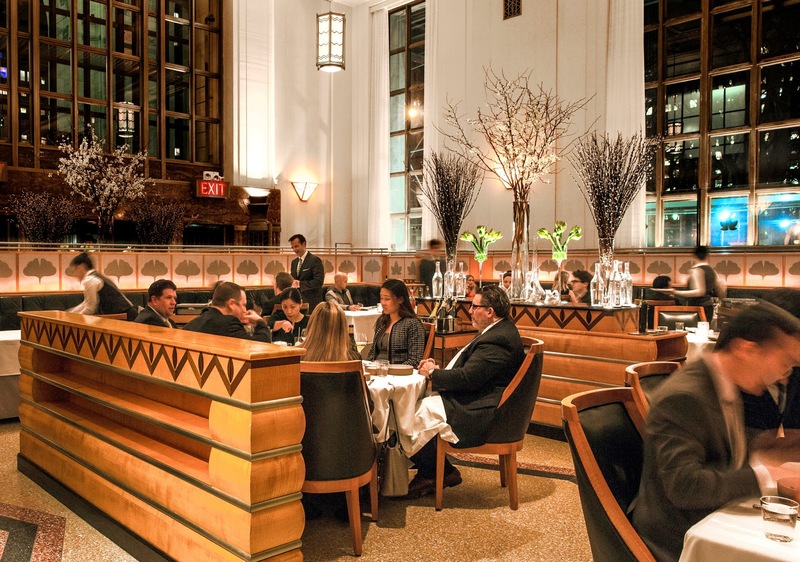 Their top choice for overall quality is Eleven Madison Park, which also received the highest rating for design and for cocktails. Atera was named best for food and service. Betony won for hospitality; the NoMad delivered the most “vibe,” as the company put it; Momofuku Ko was the winner for “wine, sake and beer”; Contra was ranked best for value. A list of rankings (the top 15 restaurants in each of nine categories) is at renzell.com. Or is it? Though Mr. Peabody contends that his system taps a more knowledgeable voting base than many other rankings, it’s based on subjective evaluations. Members are not routinely asked to submit bills to prove they ate at a restaurant, though Mr. Peabody said the company spot-checks with restaurants to verify that. To join, members must attest that they have no ties to the restaurant industry or the media; Renzell does not regularly question responses, but says it has rejected a few members. “It’s not fraud-proof,” Mr. Peabody said, but he is confident that the volume of members minimizes any potential distortion. In return for their help, members can receive perks like the use of Renzell’s concierge service, which makes reservations and arranges experiences like private tastings at restaurants such as Marea. New rankings will be issued once a year, in September. Updates will also be posted every four months. Restaurants that subscribe to the service (for an annual fee of $499 to $1,499, depending on their size) are sent more-detailed data on their own and others’ rankings. Renzell is compiling ratings for Chicago and San Francisco, to be released early next year. A version of this article appears in print on September 14, 2016, on page D3 of the New York edition with the headline: A New Set of Ratings, From Well-Heeled Diners.